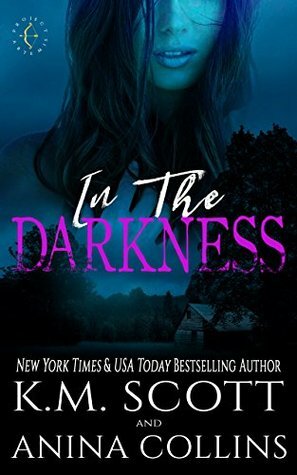 Book Blitz: IN THE DARKNESS ( A Project Artemis Novel ) By K.M. SCOTT and ANINA COLLINS @kmscottromance – Imagination and information for book's. Persephone Gilmore comes from a life of privilege. The oldest daughter of media mogul Marshall Gilmore, she grew up wanting for nothing. But her father taught her more than just how to make billions, and even though she could sit by the pool and eat bon bons every day for the rest of her life, she chooses to work as an ER nurse and live on her own away from the family estate and her father’s security. Then one night, those choices come back to haunt her.